Any children attending any tournaments will require consent from Parents. All consent forms will be handed to those participating by Mr Smith. 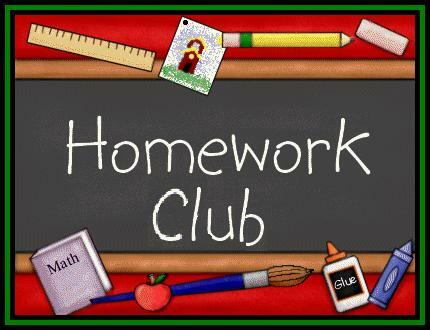 from 3:25 p.m. - 4:15 p.m.
Mr Smith for Football & Multisports & Miss Whiston 2V for Homework Club. © 2019 St George's Church of England Academy Newtown Birmingham.